The Independent Repeater Association, Inc. (IRA) was incorporated in Michigan on August 17, 1979 as a non-profit corporation to own, operate and manage a 2-meter repeater (initially on 147.03/63 but later changed to 147.765). 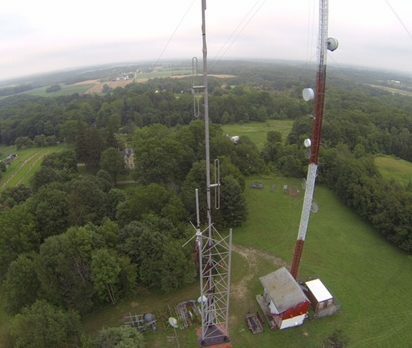 The idea then was to focus solely on repeater operation as a group and not complicate things with other ham activities such as club activities, low band operation, contests, Field Day activities, and pizza socials. Later, in the late ‘80s the 147.765 MHz repeater frequency was inverted to 147.165 MHz for compatibility with surrounding states because it would “lock-up” during band openings with repeaters in Pittsburgh, Penna. and Dayton, Ohio. 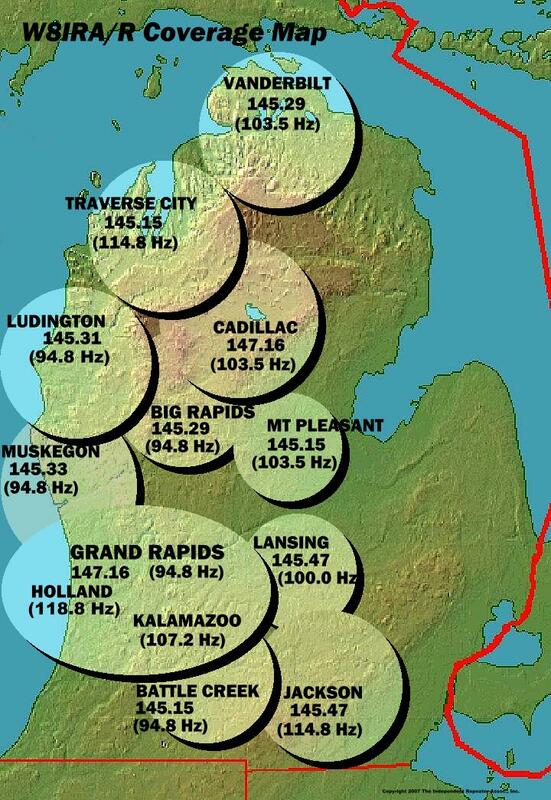 In 1990, it was changed to 147.160 to be in accordance with the Michigan lower-peninsula 20 kHz bandplan. The IRA was originally formed with an eight-member Board. It became registered in Michigan as a Corporation, and obtained 501 (c) 3 status from the IRS as a charitable organization. The IRA Charter was later amended to allow up to 10 members on the Board. These volunteers donate their time to manage the financial and technical matters pertaining to operating the repeater(s). There are no dues. Finances come strictly from donations (equipment and money) which are tax deductible, and hamfest proceeds. The IRA sponsors an annual Hamfestival usually held on the first Saturday in June. Monthly board meetings are held the 4th Thursday of the month. Location for March is changed to Russ’ Restaurant on 28th in Wyoming.